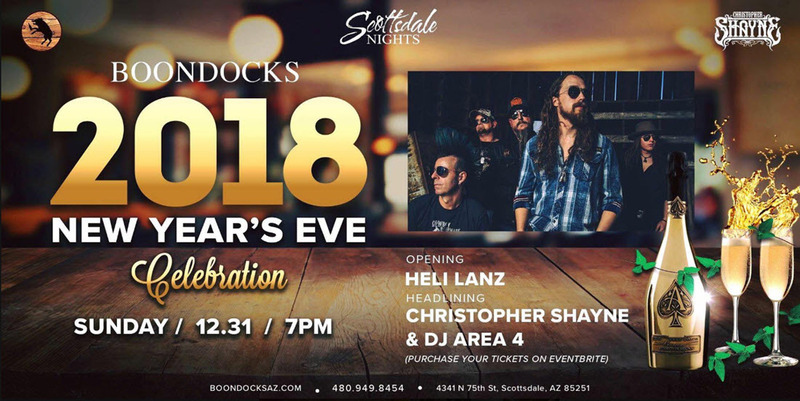 From elegant affairs to massive dance parties, Scottsdale is ready to ring in 2018 with some of the best New Year’s Eve events in the country. 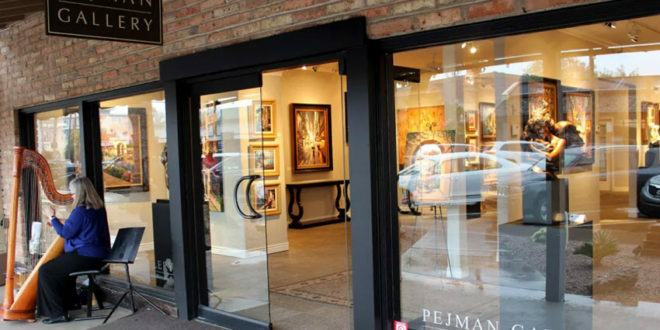 Read our round up for the best clubs and special events to say farewell to 2017 and welcome the new year this year in and around Old Town Scottsdale. Vintage Hollywood glitz will be in abundance at Talking Stick’s annual New Year’s Eve extravaganza, which will feature three rooms of entertainment and revelry (hence its title). Tribute acts Queen Nation and I Am King: The Michael Jackson Experience will perform in the first room, while DJ Pulse and soul/R&B act Stone Soul will take over a second room. Onetime Valley resident and turntablist king Z-Trip will also be in attendance and is scheduled to headline the third room with support from Orenda and The Blunt Club’s Pickster One. Doors open at 7 p.m. A party package is $125 and features two complimentary drinks, champagne toast, midnight balloon drop, and more. The $150 dinner package is also available and includes six drinks. Details: Sunday, Dec. 31. Doors open at 7 p.m. for the dinner package and 9 p.m. for the party package. 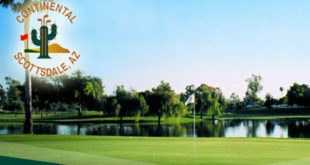 Talking Stick Resort, 9800 E. Indian Bend Road, Salt River Reservation. $125-$150. 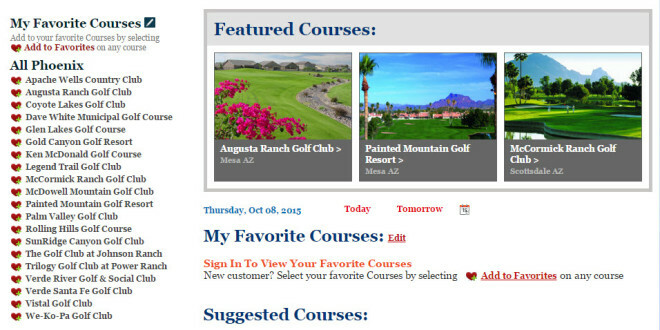 480-850-7734, talkingstickresort.com. 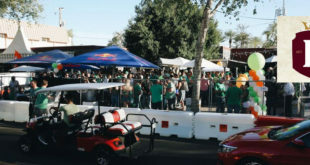 Raven Valdes hosts her annual party with DJ Kilo performing from 8 to 9 p.m., followed by Arizona cover band Smashed. Everyone gets Custom Party Favors, a champagne toast and balloon drop at midnight. VIP table packages include a reserved booth and 750 ml bottle of liquor from a select list. DJs will spin up dance jams all evening and a midnight fireworks display will cap things off. Brace yourselves. Winter is coming to Dakota on New Year’s Eve. The Scottsdale nightspot will become a snow-covered scene during its Game of Thrones-inspired Beyond the Ivy party, and its waitstaff will be dressed as White Walker characters. They’ll also have an enormous Iron Throne, flags for each noble house, and even a dragon. White confetti will also rain down at midnight. Make like a secret agent at this James Bond-themed affair where you can spy plenty of young and beautiful types engaging in drinking, dancing, and other social rites. The bartenders might even whip you up a martini (shaken, not stirred, of course). Feel like dressing to the nines? 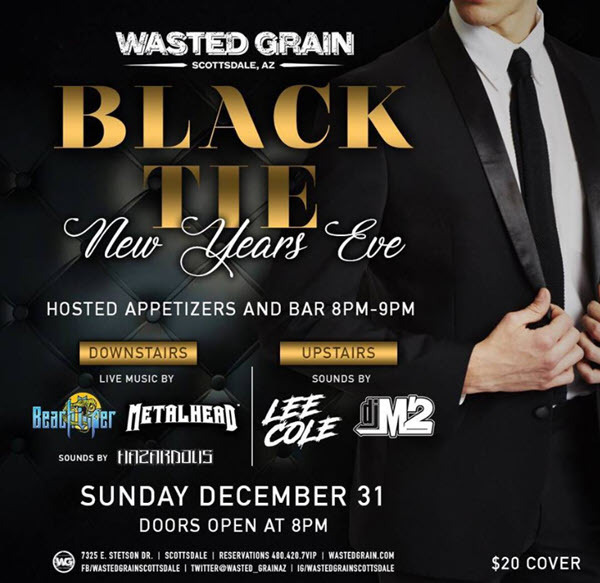 Break out your snazziest tux or other finery and slide into Wasted Grain’s stylish Black Tie New Year’s Eve soiree, which will include hosted appetizers and Skyy bar from 8 to 9 p.m. and various DJs throughout the night. 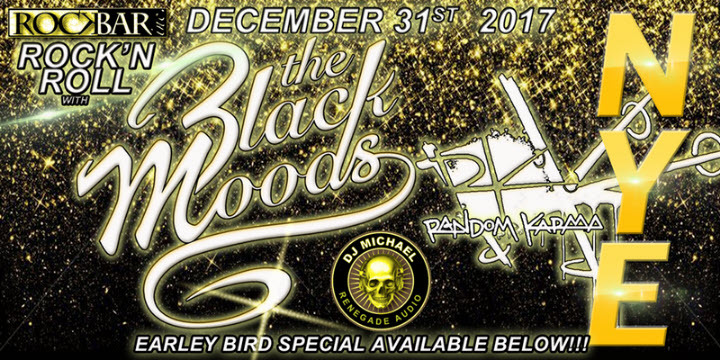 Celebrate New Years Eve at Boondocks Patio & Grill. Special performance by Christopher Shayne!! Champagne toast at midnight. General Admission tickets available as well as tables for larger groups and seating. Table reservations come with bottle packages. You can drink, dance, and debauch with other flappers and daddies like a character from an F. Scott Fitzgerald novel at this 1920s theme party. It’ll be the berries. DJs will be spinning modern-day music, however, and there probably won’t be anyone doing the Charleston on Hi Fi’s dance floor. Get ready to hyperspace to a galaxy far, far away at this Star Wars-themed celebration encompassing both Scottsdale nightspots. 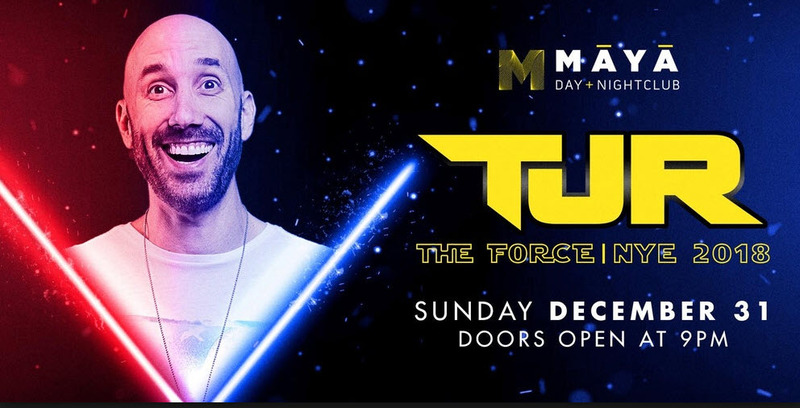 Maya will represent the “dark side” and will host such characters as Darth Vader and Imperial Stormtroopers, as well as a performance by DJ superstar TJR. Doors open at 9 p.m. Tickets are $20. Meanwhile, The District will serve the “light side” and feature drinking and dancing, as well as appearances by Princess Leia, Yoda, and various Jedi. 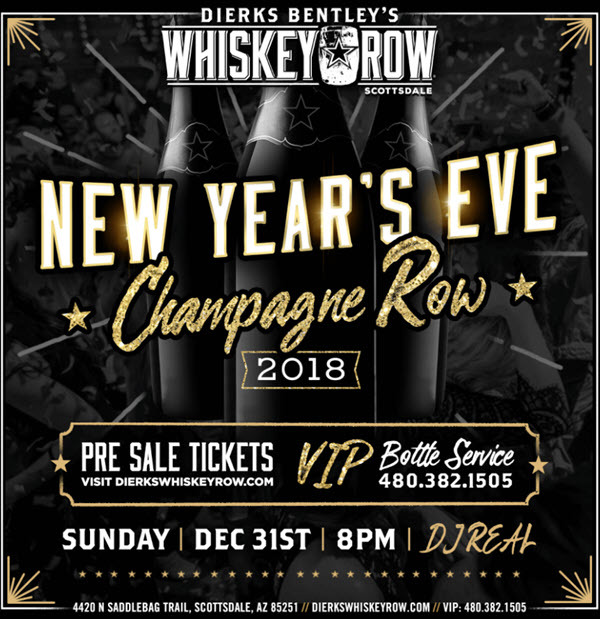 They’ll be poppin’ bottles all evening long at the NYE 2018 Champagne Row party at Whiskey Row’s Scottsdale location. DJ Real will drop Top 40 tracks and high-energy country songs, and a confetti blast and champagne toast at midnight are planned. 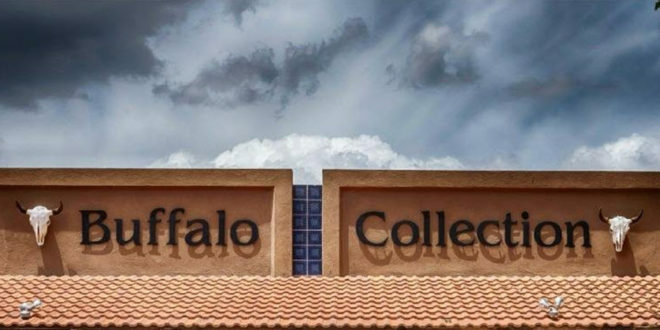 The Scottsdale location of the party-hardy taqueria and nightspot will host a Countdown to Confetti celebration with DJ Diesel and Thomas James in the mix, party favors, libations, and more. The party starts at 8 p.m. General admission is $20, VIP tickets are $40 and include express entry until 11 p.m.
And if you feel like keeping things going the next day, The Morning After party kicks off at 6 a.m. and will feature multiple DJs performing, including Cutswell, AJ Slim, Convince, GNTTN, and Squared. Famed glam metal act Bang Tango will spend their New Year’s Eve rocking out and partying at BLK Live. They’ll be joined by fellow metalhead Stephen Pearcy of RATT and local hard rock band Color of Chaos. 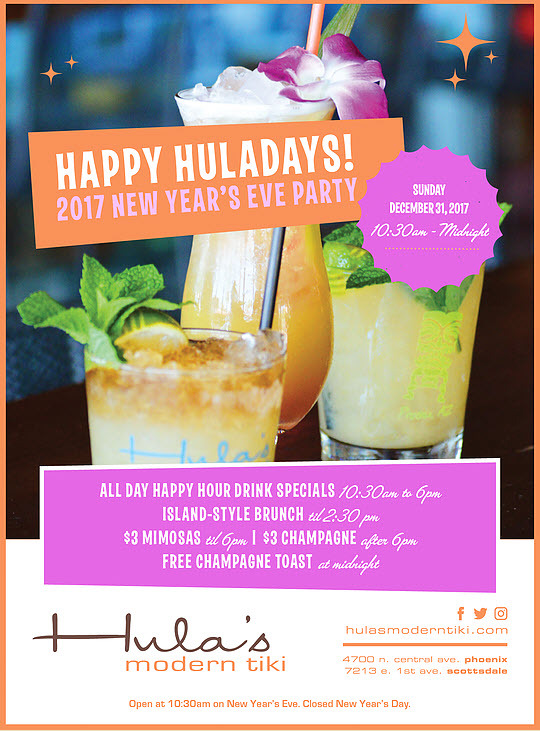 Party all day at Hula’s Modern Tiki in Phoenix and Scottsdale. 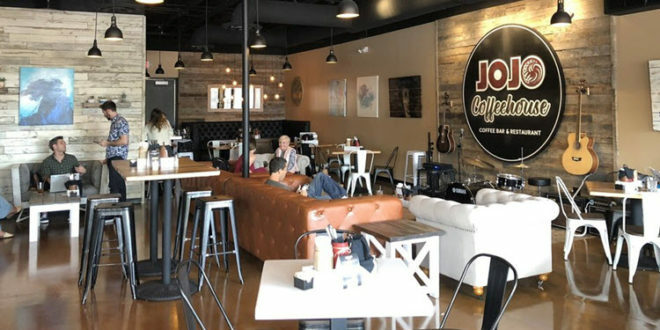 The day will kick off with brunch and happy hour starting at 10:30 a.m., with $3 sparkling wine and mimosas and $6 tropical cocktails until 6 p.m. The $3 champagne specials will continue all night, and guests can enjoy a complimentary champagne toast at midnight. 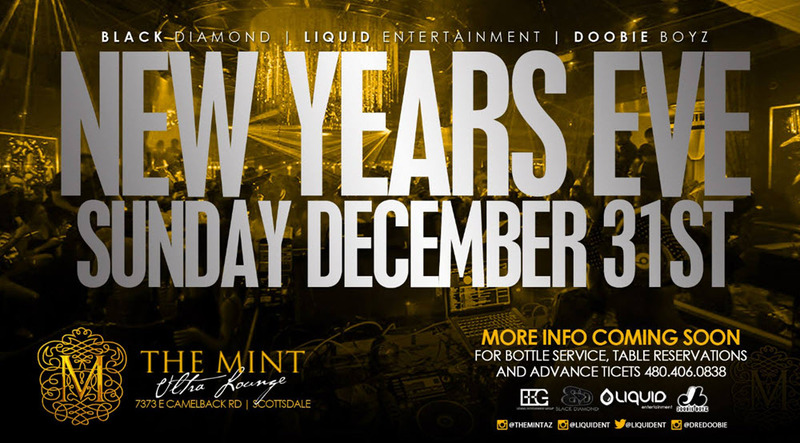 Celebrate New Year’s Eve while partaking in all the usual nightlife thrills available at The Mint, including drinking, dancing to EDM and Top 40 tracks, and plenty of people-watching. Weird and wild fun will be on tap at Bevvy’s New Year’s Eve festivities, as will DJ Brett Ortiz and a variety of libations and spirits. The latest season of Game of Thrones was one of the biggest TV events of 2017. 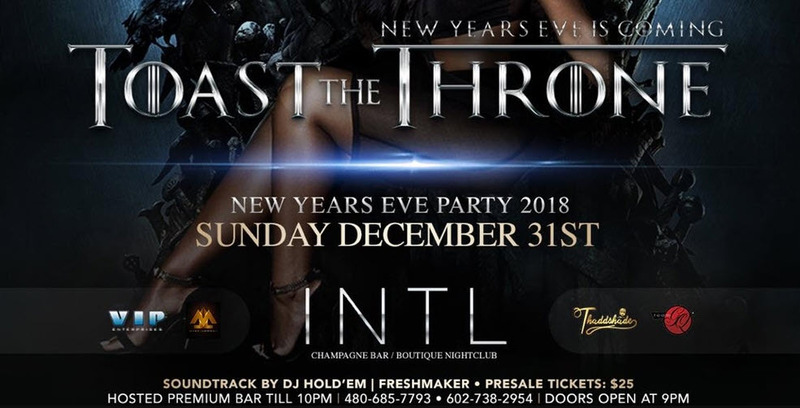 So it’s no surprise that a few nightlife events will riff on the show, including INTL’s Toast the Throne NYE Party. Freshmaker will host, DJ Hold’Em will drop beats, and there’s a hosted premium bar until 10 p.m. with Ciroc, Patron, Hennessy. From all-inclusive packages to a place decked out in all gold everything, we’re doing New Year’s Eve big! 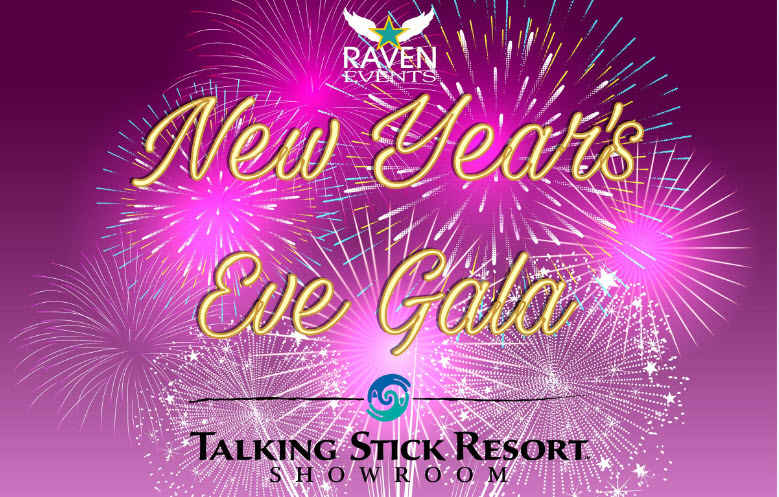 Enjoy live entertainment, a chef-inspired menu, and an unforgettable midnight celebration. All New Year’s Eve packages include unlimited gameplay from 9 p.m. to close and party favors for up to 6 Guests. Upgrade to the VIP Package for exclusive access to our hand-carved prime rib dinner buffet (like we said, we’re doing it big). 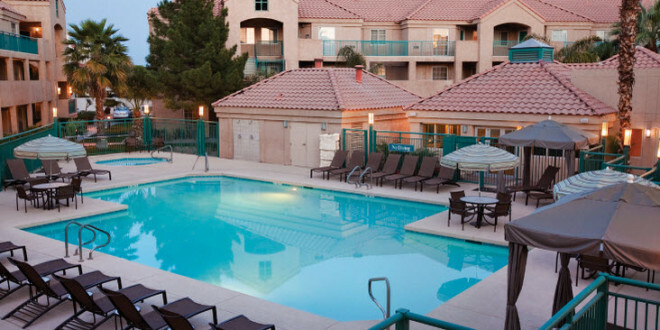 Ring in the New Year with LIVE 101.5 in a multi-room bash at the Saguaro in Scottsdale. Tickets include a midnight champagne toast, massive balloon drop, and music from top Phoenix and Scottsdale DJs. The Main Ballroom stage will include a massive LED video wall for a video countdown and balloon drop. General Admission tickets provide access to the Main Ballroom and include a complimentary midnight champagne toast along with party favors and hats. 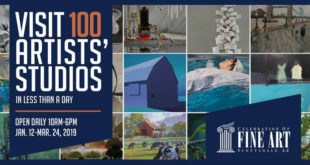 VIP Tickets provide access to the exclusive VIP Lounge, a one-hour premium reception from 9 p.m. to 10 p.m., hors-d’oeuvres, a midnight champagne toast, and with party favors and hats. VIP table reservations that include one premium bottle, reserved seating in the VIP Lounge and a cocktail server are available as well. 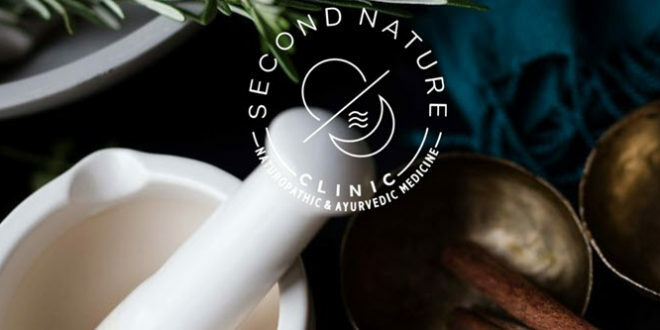 The Saguaro Scottsdale Hotel is providing revelers with a preferred overnight rate of $199 per night with advanced booking, subject to availability. 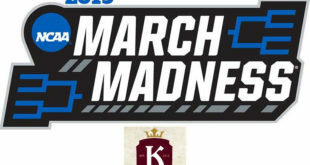 The party begins at 8 p.m. and goes on till 1 a.m., complete with a DJ spinning hits designed to pack the dance floor. The Dining and Entertainment Package includes a four-course prix fixe holiday menu at elements, a bottle of Champagne, and party favors for a premium fee and reservations are required to attend. 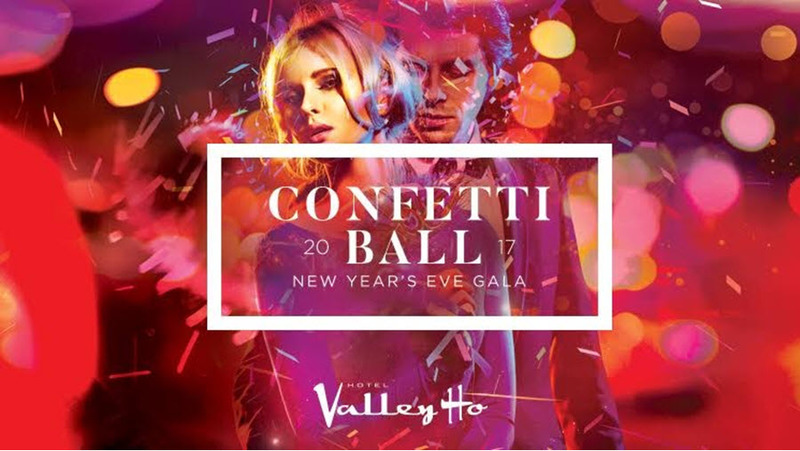 An upscale New Year’s Eve Gala that features a four-hour premium reception, hors-d’oeuvres, midnight Champagne toast, party hats and favors, and a massive confetti drop at the chic Hotel Valley Ho in Scottsdale. Table reservations that include two premium bottles, reserved seating, and a cocktail server are available for a premium price with advanced booking. 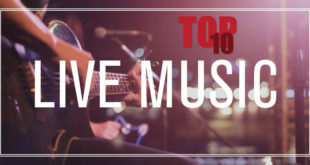 Evening Entertainment Group’s clubs in downtown Scottsdale will each host a party. Hi Fi Kitchen & Cocktails, Bottled Blonde, the Mint and the Bevvy will all have bashes, so pick the one that sounds best to you. Each will feature its own theme. 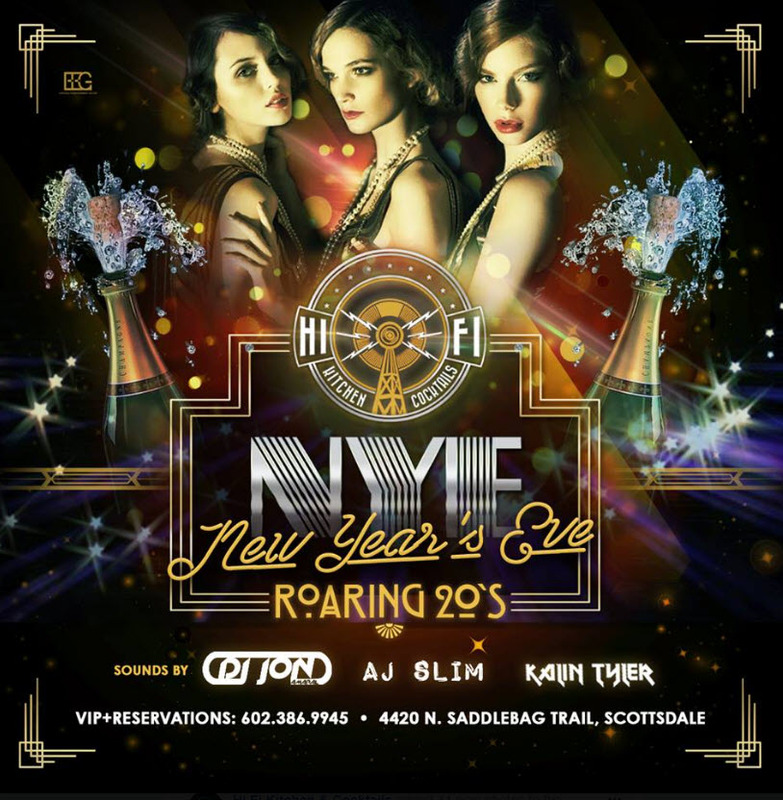 For example, Bevvy will host Let’s Get Strange NYE while Hi-Fi will host Roaring 20s NYE. 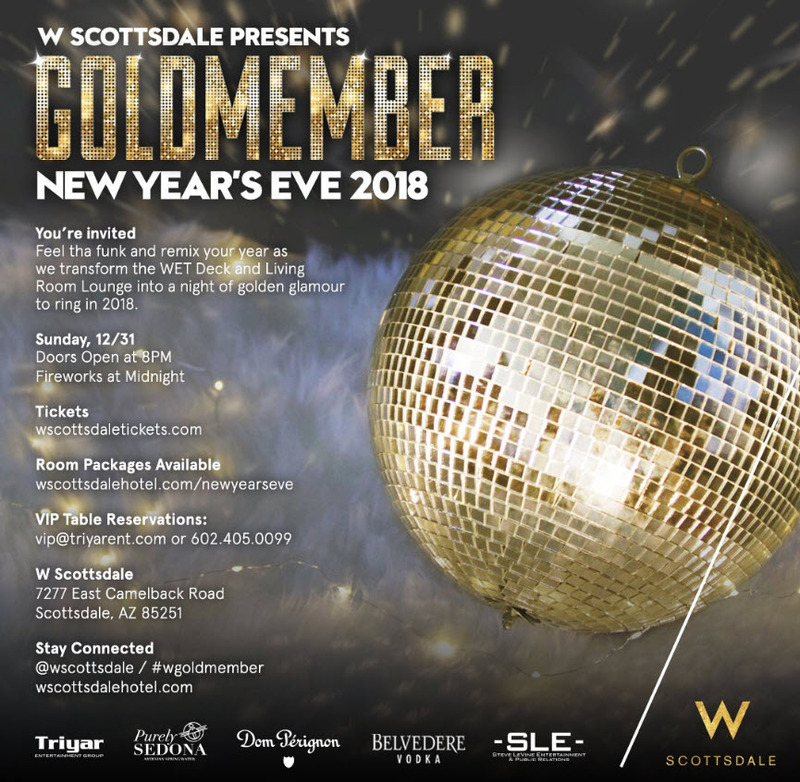 Keep in mind that all dates and times are subject to change without notice, so be sure to check out the party’s website before heading out for New Year’s Eve in Scottsdale. Next Limebike? Grab a bike anywhere. Park a bike anywhere. Whats going on?